Build Muscle. Burn Fat. Gain Strength. into the body you’ve always wanted. "The best system in the world?" 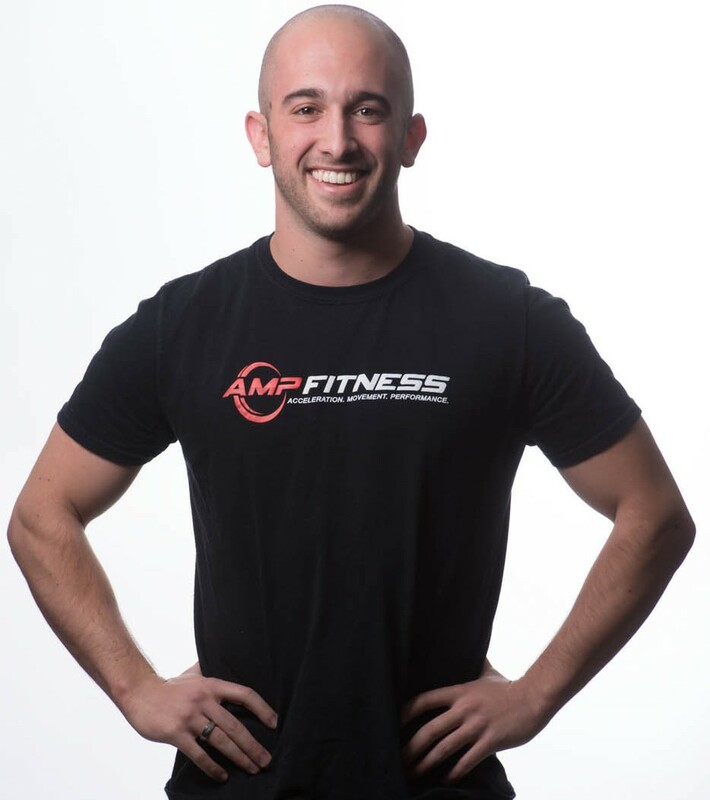 Professionally, I’ve worked with everyone from young teens to professional athletes, and I’ve been fortunate enough to help hundreds of people burn fat, build muscle, and rapidly increase their strength. But that’s just my job…and I love every minute of it. As a coach, It’s important for me to not just talk the talk but also walk the walk. With 5 powerlifting world records to my name, countless success stories, and as a highly sought after speaker all across the U.S., I don’t just train people anymore. I teach COACHES how to be better coaches. 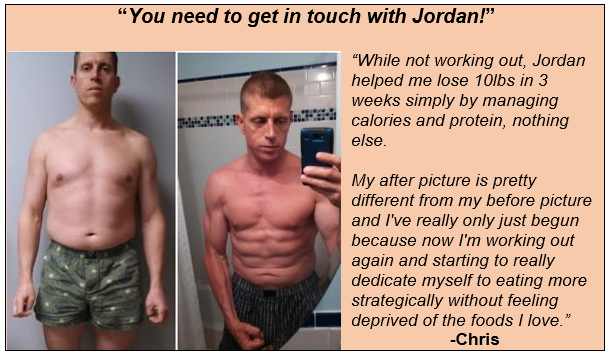 Over the past decade in the industry, I've developed countless systems specifically designed to make fat loss faster, building muscle easier, and strength training even awesomer (yea, it's a word) than it already is. 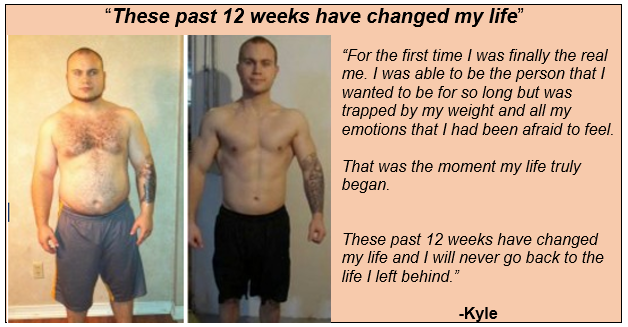 And that’s exactly why the Syatt Fitness Online Coaching Program is known as "the best system in the world." I take care of all the thinking for you. 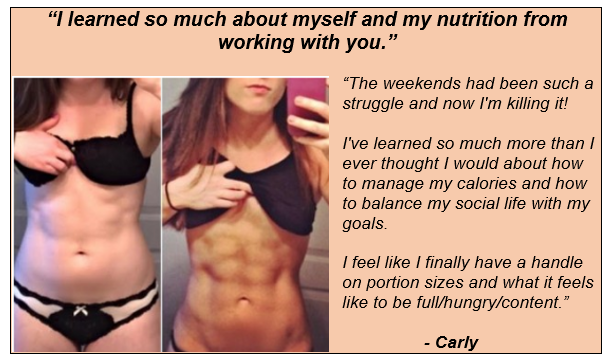 I design your individualized nutrition plan, I create your personalized strength training programs, and I use my years of experience to make sure that you succeed no matter what. Complete the short form below and I’ll get back to you within 48-hours.